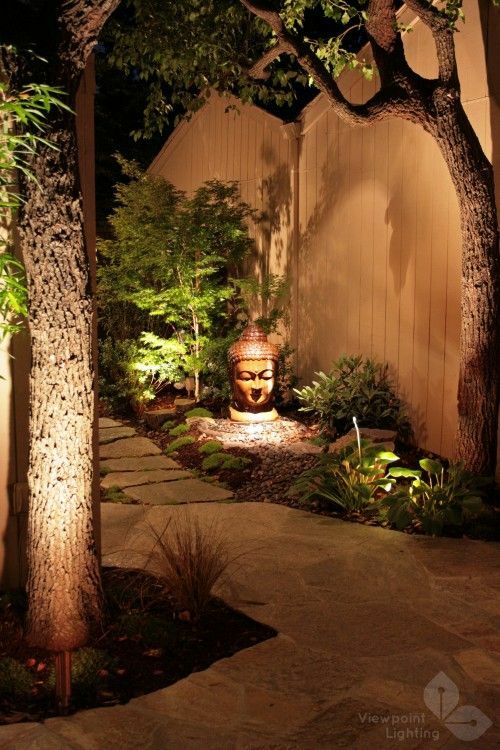 I have been doing a lot of research lately on different small garden designs that would best fit the space outside my dining area. I purposely saved that space to be my future zen garden. I wouldn't deny it, I have a great fascination for Zen inspired themes for home decors. 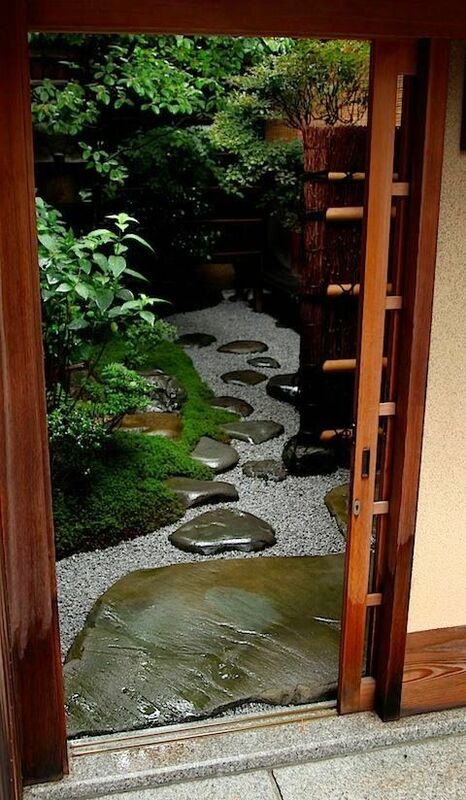 I don't know but there is always a kind of peacefulness within me every time I happen to look at any zen inspired garden. I just love it's simplicity and elegance. Well this is aside from the fact that this theme is not so common in the Philippines but probably is in other countries in South East Asia like of course Japan, Korea, Thailand, Cambodia and Vietnam. 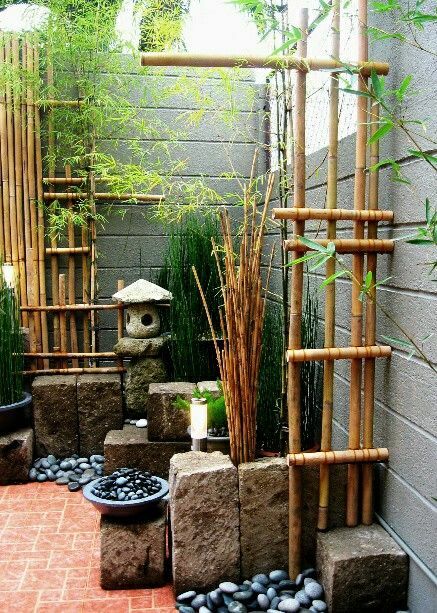 I love the design on the first photo a lot because of the combination of zen inspired decors and bamboo plants. This makes the space even more relaxing and fresh. 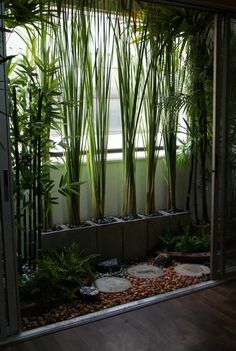 I am not decided on what would be the final concept of my future zen garden yet but I one thing is for sure, it will be simple, elegant, fun and affordable! I hope most part of it would be DIY's as I really love to bring out the creative side of me. 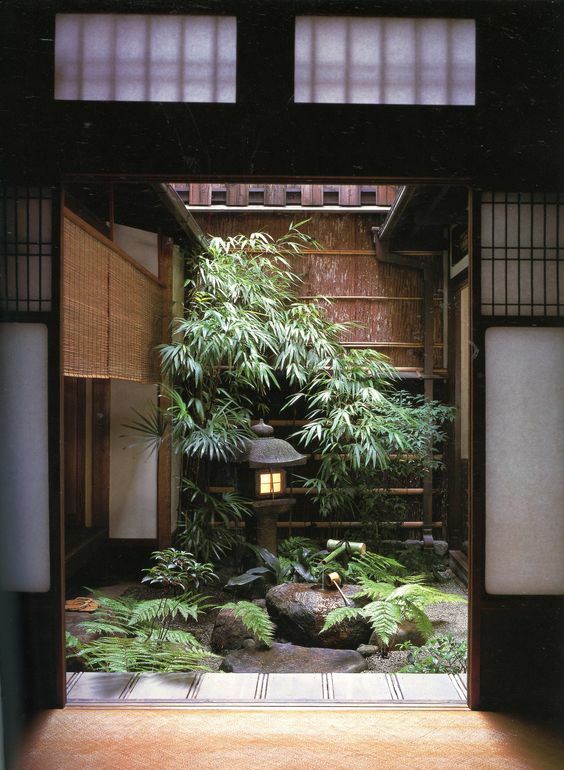 I am still zero as to where will I source the materials that I will put in the Zen garden but I am positive that I will be able to find one around the place where I live. I don't want to travel far and spend more money on the process, so I am hoping that I could source all the materials nearby. I am so excited for this future project and I can't wait to feature it here again, soon.